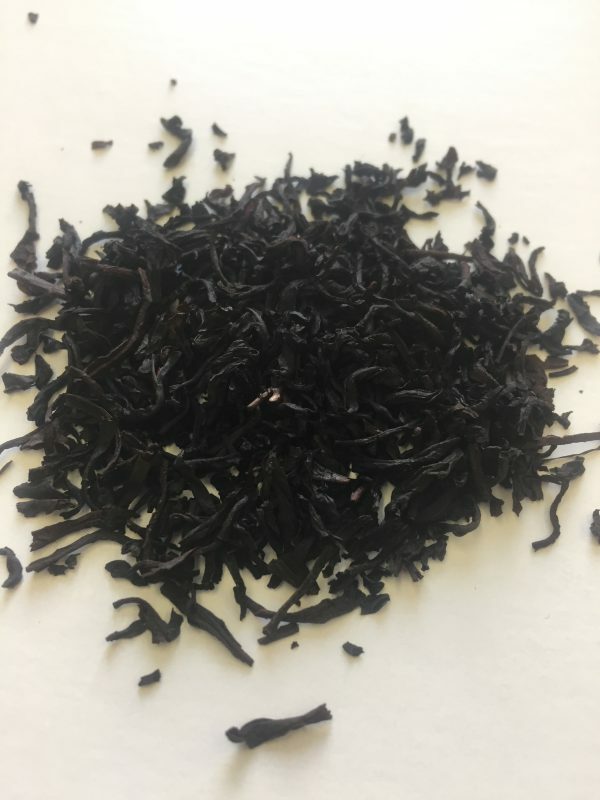 Grapefruit Earl Grey – Banff Tea Co. 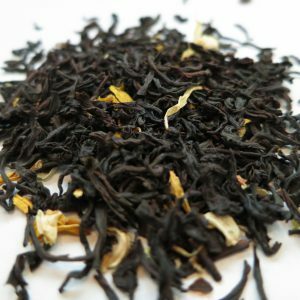 This much anticipated Earl Grey blend is bursting with citrus refreshment. 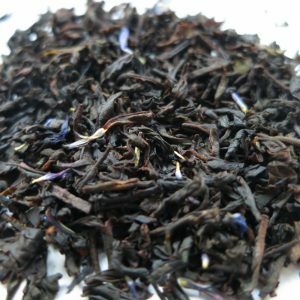 A real treat for Lady Grey lovers! 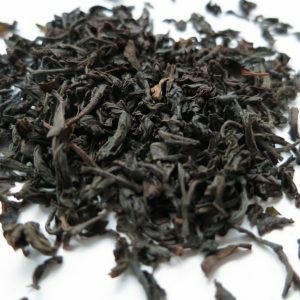 Ingredients: Black Tea, natural oil of bergamot and grapefruit flavouring. Steeping Suggestions: Use one teaspoon (3g) of tea per 6oz cup of tea. Steep at 100°C (212°F) for 3-5 minutes.